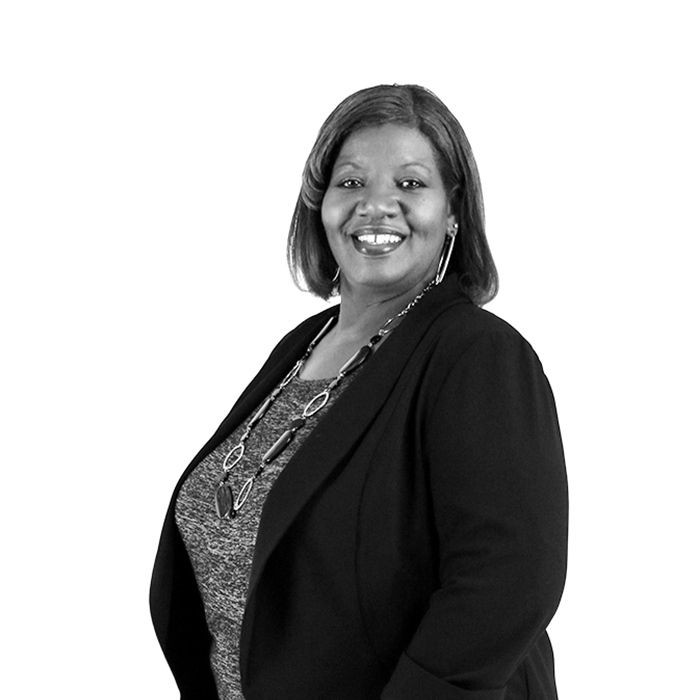 Kim owns 122 pairs of shoes, six years worth of Beyonce concert stubs, and has the ability to calculate numbers in her head faster than anyone else in the agency. Prior to joining The Atkins Group, Kim graduated from UTSA where she earned a scholarship for being a cutthroat volleyball player. These days, with more than 13 years of accounting experience under her belt, she applies this same tenacity developing relationships with vendors and organizing complex data to help our agency run smoothly. In her free time she enjoys spending time with family and definitely shopping.